Hanuman Mandir, Deoria is a perfect destination for a great time with your dear ones. It’s not just the place for sightseeing, but it also enables you to steal a self-indulgent moment for yourself as well. Hanuman Mandir is located at Raghav Nagar, Deoria & is one of the ‘siddh’ places of Deoria. A large no. of followers can be seen on each Tuesday. It is surrounded by a Big Pond In which You Can see various type of Fishes. hanuman mandir, Deoria is the sure way to refresh and relax after a busy weekday. Explore interesting themes, fabulous designs, colorful landscapes, amusing characters, ambient music, props and merchandise available in nearby stores- all at one place. Dugdheswar Mandir is on the main pilgrim’s of the north-east. It is one of the old historical ‘Shiv’ temples situated at approx. 2 km. 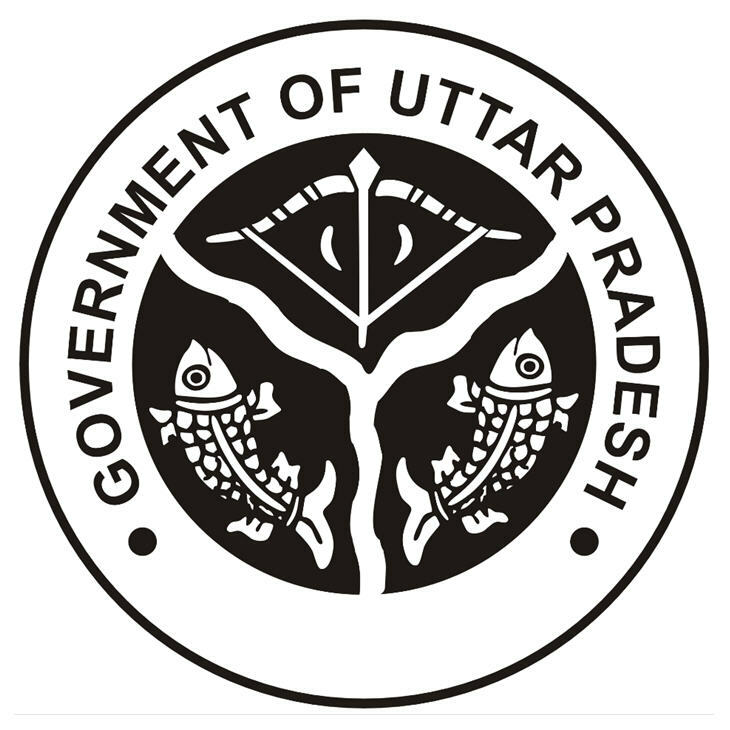 north of Rudrapur town. There are several types of assumption about this Mandir. It is also an assumption that this Mandir is Founded By Rudrapur Maharaja, Where He was Used to workship. This Mandir is Situated Near around 20 Acer Area. Explore interesting themes, fabulous natural designs here. 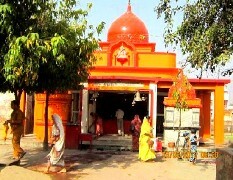 This is the temple of Dugdheshwar Nath (Lord Shiva), Situated at Rudrapur, District Deoria, Uttar Pradesh, India. 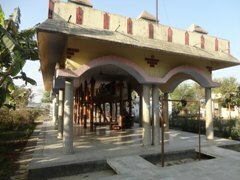 A ‘Durga Mandir’ located located at kasia road, near SOMNATH MANDIR, Deoria. It’s a Goddess DURGA Temple Where its assume that whatever you Wish for Come True here. DEORAHI MANDIR, Deoria is a perfect destination for a great time with your dear ones. Enjoy the Blessings and attractions of this popular Temple. With so much to lure your senses and offer you recreation at its best, get drenched in the spirit of adventure that you get to explore at DEORAHI MANDIR, Deoria. 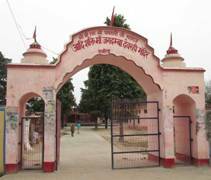 Devrahi mata mandir, Deoria (or Deorahi)Temple is very famous.